Special Collections and Archives is open to all. Open 9:00 - 17:00, Monday to Friday. staff and students need a University ID card. Entry to the Arts and Social Studies Library building is via card-operated gates. On arrival, please notify front-desk staff that you wish to visit Special Collections, and building access will be granted. Books and microfilms can be retrieved while you wait. 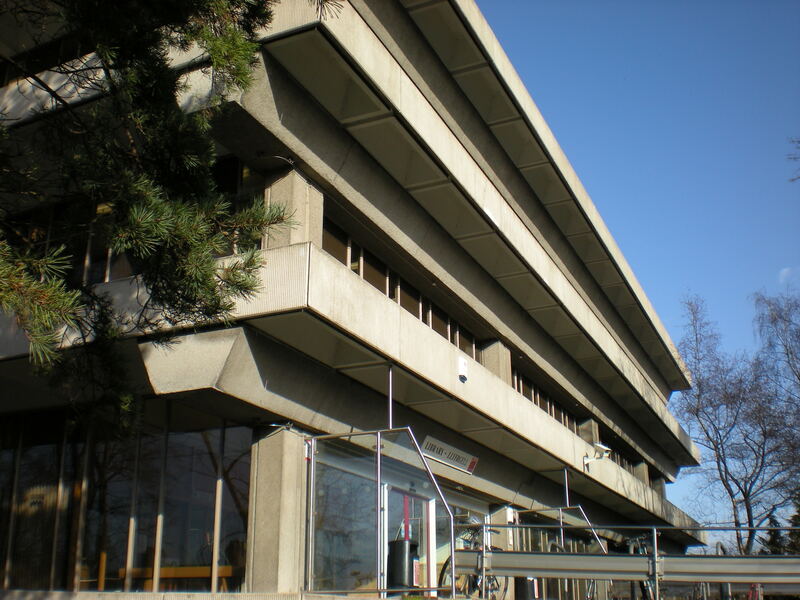 If you wish to consult archives, please make an appointment in advance by emailing: specialcollections@cardiff.ac.uk. The archives catalogue will indicate whether or not a collection is catalogued. Uncatalogued archives, which may potentially be affected by the Data Protection Act or other access restrictions, must be carefully screened by our archivist before access, and time must be allowed for this work to take place. Access information for Special Collections and Archives is available on the Arts and Social Studies Library page. If further assistance is required in using our collections or our facilities, please ask a member of the team. No pens, food or drink are permitted in the reading room, to avoid permanent damage to collections. Pencils and sharpeners are available on request. Coats and bags must be stored in a locker - these are operated using a refundable £1 coin. Items from our collections are available for reference use in the Reading Room only. Digital photography is permitted, on completion of a copyright declaration form. A camera is available for loan on the day (please bring a USB memory stick so that your images can be transferred). The reading room is a silent study area; please put phones on silent, and turn off shutter sounds on cameras. Please exercise extreme care in handling the historical, and in some cases, irreplaceable materials issued to you. Ensure your hands are clean, and always use the foam wedges and weights provided to support books at a safe angle. Members of the team are always on hand to give advice.